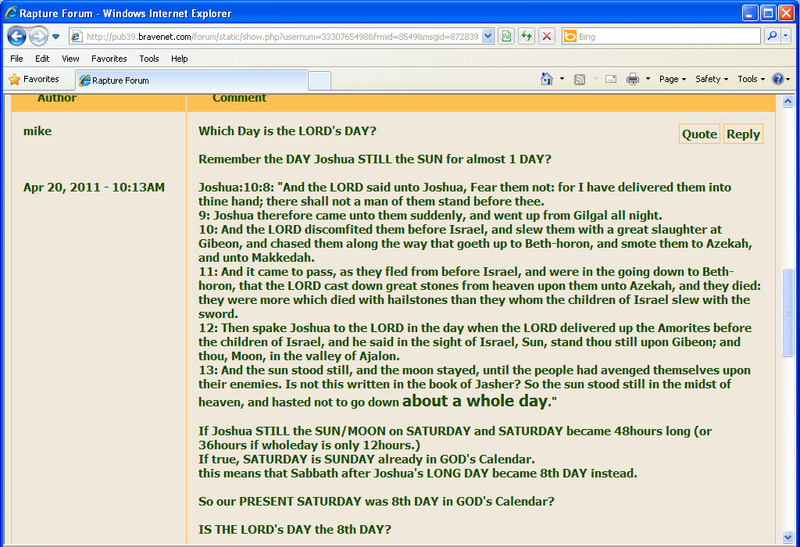 Which Day is Lord's Day? 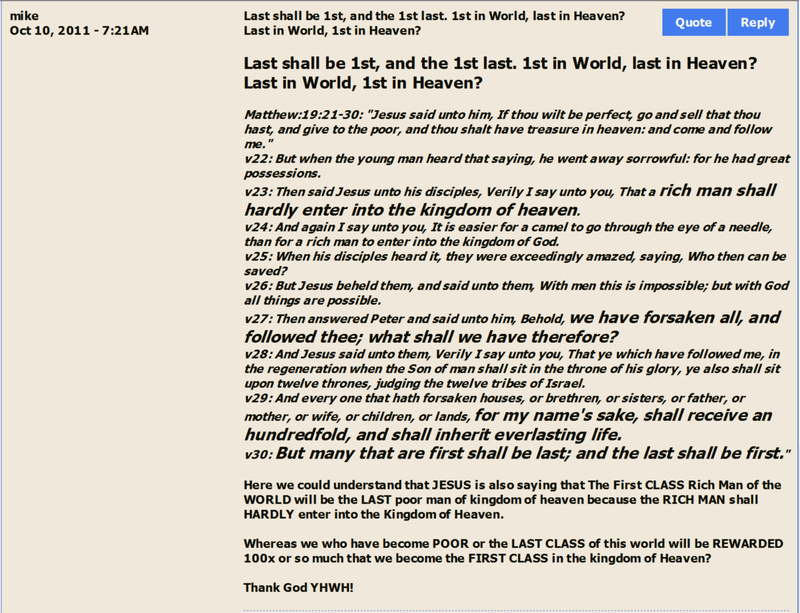 For Fair Use Discussion and Educational Purposes: The last shall be 1st, and the 1st last. [DAY] "morrow after the SABBATH"!!! In 3days or After 3days? 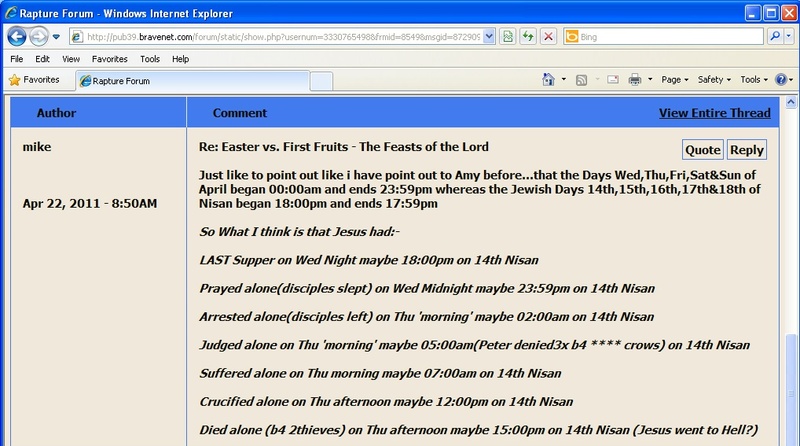 6pm-6am Night0 : Jesus Last dinner with Disciples, Prayer, Taken and Tried. Matthew:12:40: "For as Jonas was three days and three nights in the whale's belly; so shall the Son of man bethree days and three nights in the heart of the earth." JESUS Rose in the 3rd Night...after the 3rd Day! Matthew:27:63: "Saying, Sir, we remember that that deceiver said, while He was yet alive, After three days I will rise again." Mark:8:31: "And He began to teach them, that the Son of man must suffer many things, and be rejected of the elders, and of the chief priests, and scribes, and be killed, and after three days rise again." 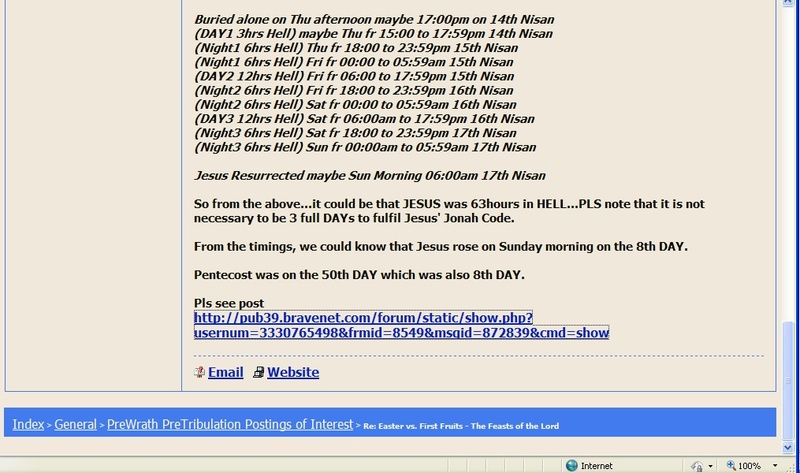 JESUS meant 3 FULL DAYS! 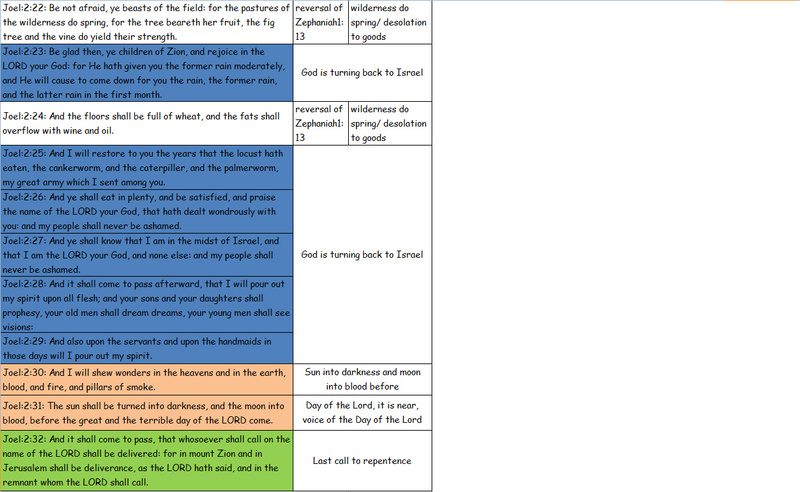 Also note that there is a future TEMPLE which is US the body of Christ to be RAISED within 3000years! AMEN! Matthew:26:61: "And said, This fellow said, I am able to destroy the temple of God, and to build it in three days." 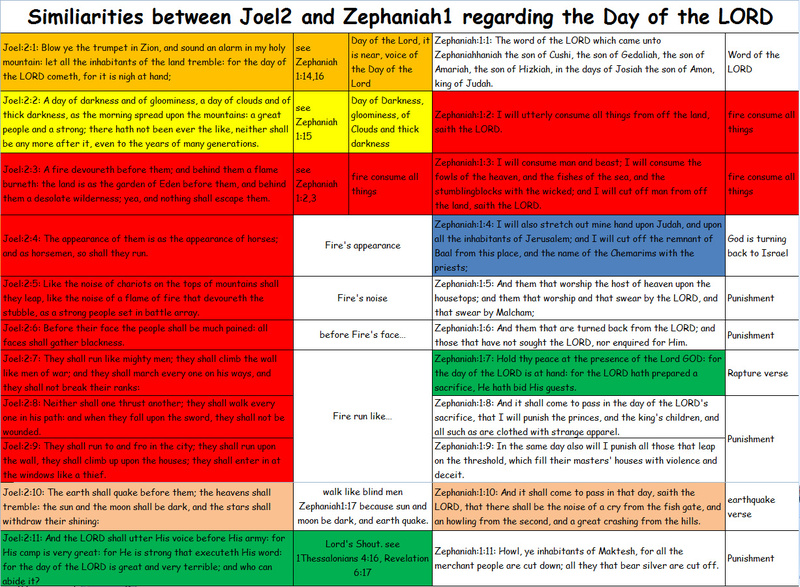 Matthew:27:40: "And saying, Thou that destroyest the temple, and buildest it in three days, save thyself. If thou be the Son of God, come down from the cross." Mark:14:58: "We heard Him say, I will destroy this temple that is made with hands, and within three days I will build another made without hands." Mark:15:29: "And they that passed by railed on Him, wagging their heads, and saying, Ah, thou that destroyest the temple, and buildest it in three days,"
John:2:19: "Jesus answered and said unto them, Destroy this temple, and in three days I will raise it up." John:2:20: "Then said the Jews, Forty and six years was this temple in building, and wilt thou rear it up in three days?" 3rd DAY also means 3 FULL DAYS! 'in between 48 to 72 hour'! Matthew:16:21: "From that time forth[GOD's COMMANDMENT?] began Jesus to shew unto His disciples, how that He must go unto Jerusalem, and suffer many things of the elders and chief priests and scribes, and be killed, and be raised again the third day." Matthew:17:23: "And they shall kill Him, and the third day He shall be raised again. And they were exceeding sorry." Matthew:20:19: "And shall deliver Him to the Gentiles to mock, and to scourge, and to crucify Him: and the third day He shall rise again." Matthew:27:64: "Command therefore that the sepulchre be made sure until the third day, lest His disciples come by night, and steal Him away, and say unto the people, He is risen from the dead: so the last error shall be worse than the first. Mark:9:31: "For He taught His disciples, and said unto them, The Son of man is delivered into the hands of men, and they shall kill Him; and after that He is killed, He shall rise the third day." Mark:10:34: "And they shall mock Him, and shall scourge Him, and shall spit upon Him, and shall kill Him: and the third day He shall rise again." Luke:9:22: "Saying, The Son of man must suffer many things, and be rejected of the elders and chief priests and scribes, and be slain, and be raised the third day." Luke:13:32: "And He said unto them, Go ye, and tell that fox, Behold, I cast out devils, and I do cures to day and to morrow, and the third day I shall be perfected." 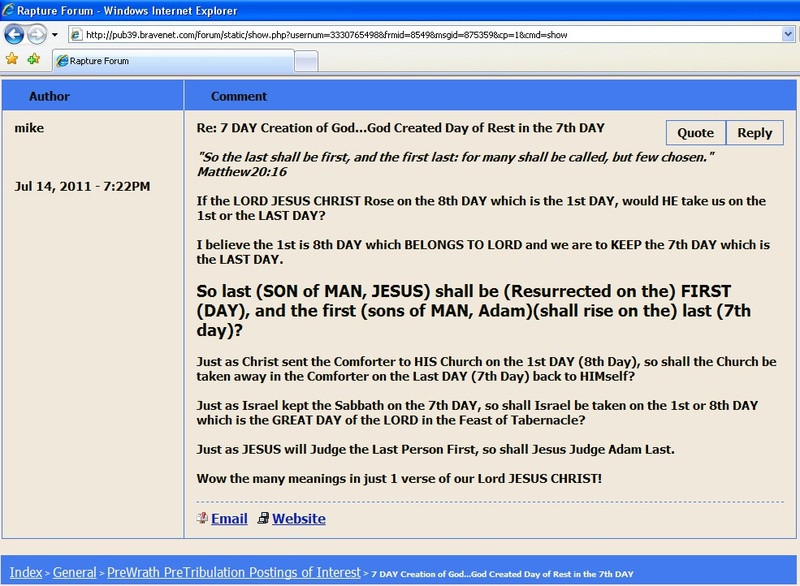 Luke:18:33: "And they shall scourge Him, and put Him to death: and the third day He shall rise again." Luke:24:7: "Saying, The Son of man must be delivered into the hands of sinful men, and be crucified, and the third day rise again." Luke:24:21: "But we trusted that it had been He which should have redeemed Israel: and beside all this, to day is the third day since these things were done." Luke:24:46: "And said unto them, Thus it is written, and thus it behoved Christ to suffer, and to rise from the dead the third day:"
Acts:10:40: "Him God raised up the third day, and shewed Him openly;"
1Corinthians:15:4: "And that He was buried, and that He rose again the third day according to the scriptures:"
Hosea:6:2: "After two days will He revive us: in the third day He will raise us up, and we shall live in His sight." 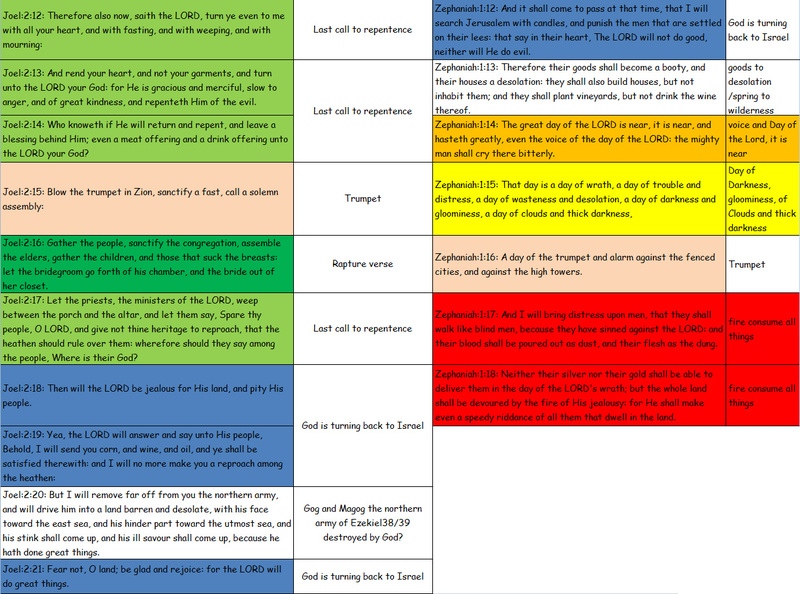 We the disciples together with Christ & Comforter for 3days[2000years+1000year Reign]? Acts:27:19: "And the third day we cast out with our own hands the tackling of the ship[SpaceARK?]." John:2:1: "And the third day there was a marriage in Cana of Galilee; and the mother of Jesus was there:"
Luke:2:46: "And it came to pass, that after three days they[the last group of Ressurected people?] found Him in the temple, sitting in the midst of the doctors, both hearing them, and asking them questions." Are we going to be raised on the LAST DAY which is also the FIRST DAY? 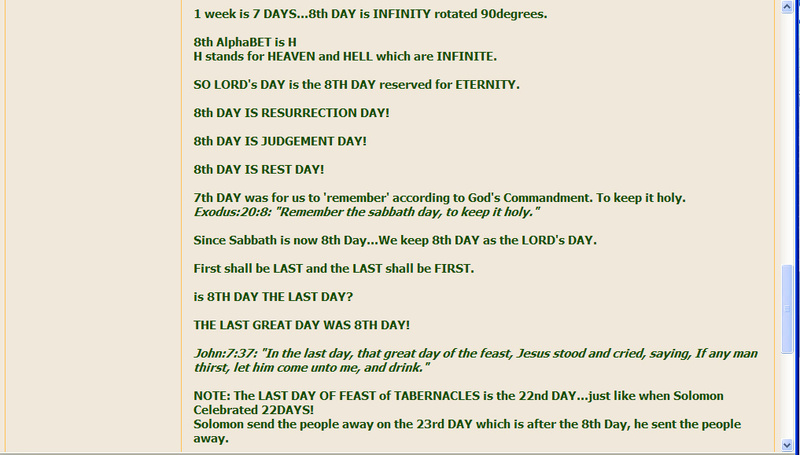 First Day is also 8th Day reserved for Infinity. 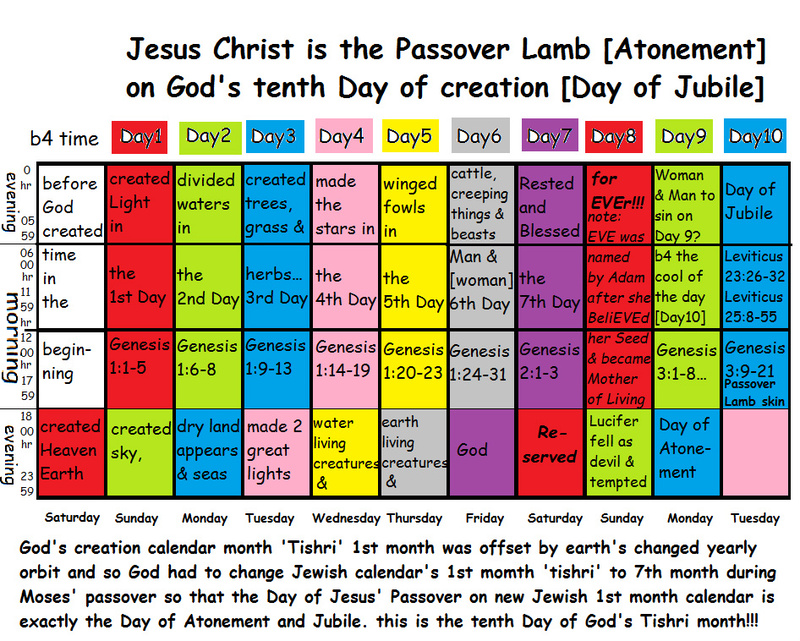 and the feast[trumpet] seven days[1st-7th day of 7th month]. And he shall bring them on the eighth dayfor his cleansing unto the priest, unto the door of the tabernacle of the congregation, before the Lord. Seven days ye shall offer an offering made by fire unto the Lord: on the eighth day shall be an holy convocation unto you; and ye shall offer an offering made by fire unto theLord: it is a solemn assembly; and ye shall do no servile work therein. Now they began on the first day of the first month to sanctify, and on the eighth day of the month came they to the porch of the Lord: so they sanctified the house of theLord in eight days; and in the sixteenth dayof the first month they made an end.